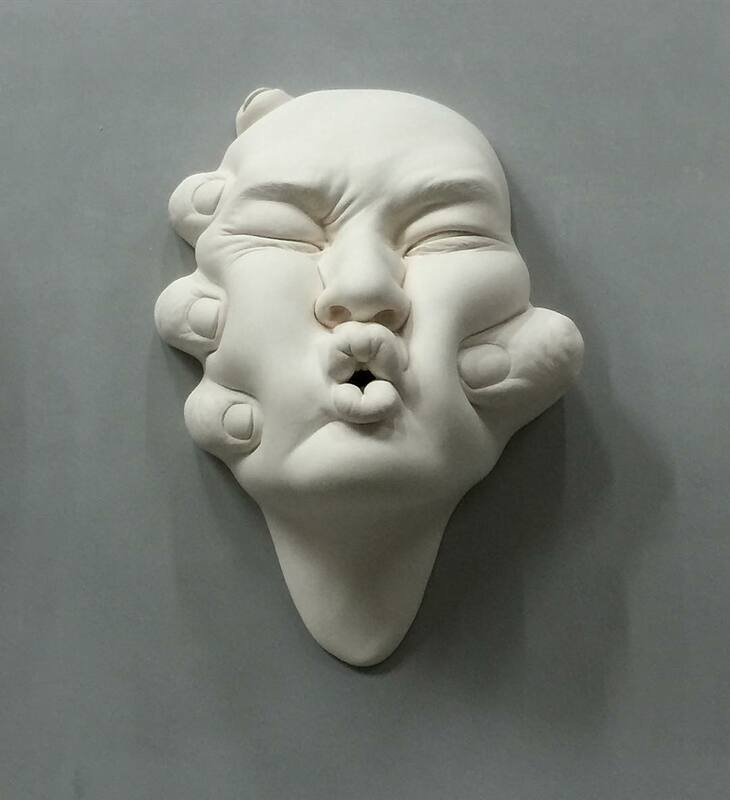 We’ve already featured some stunning art works of this telented artist – you can check them here. 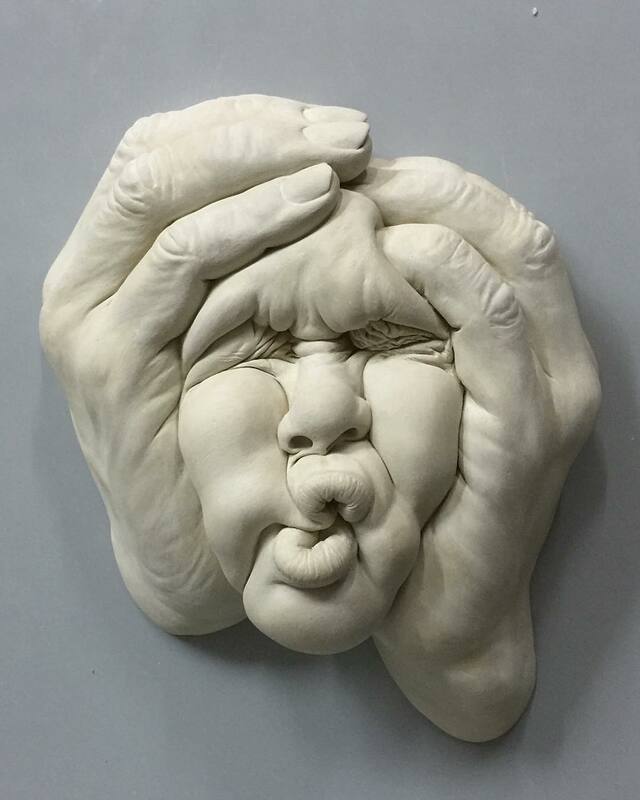 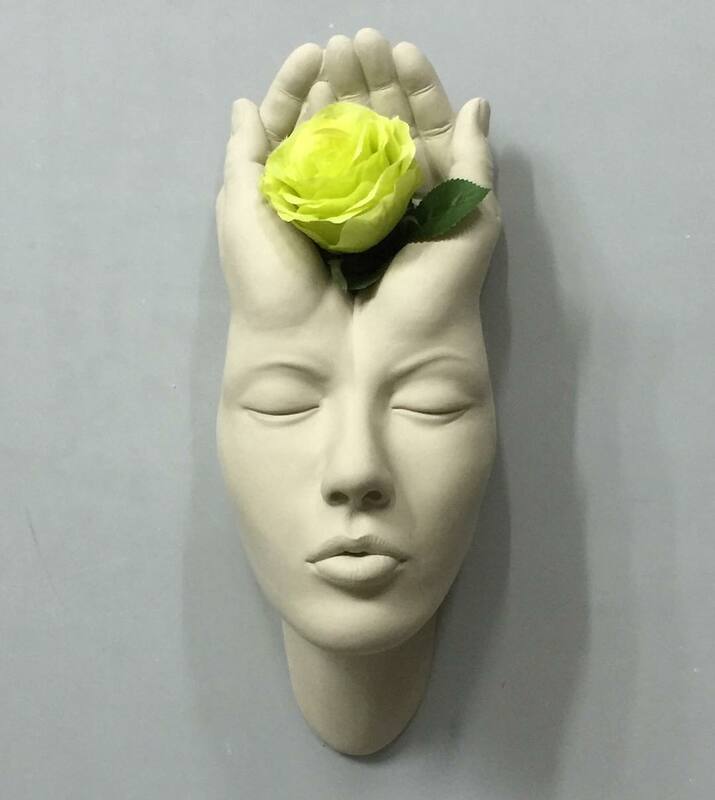 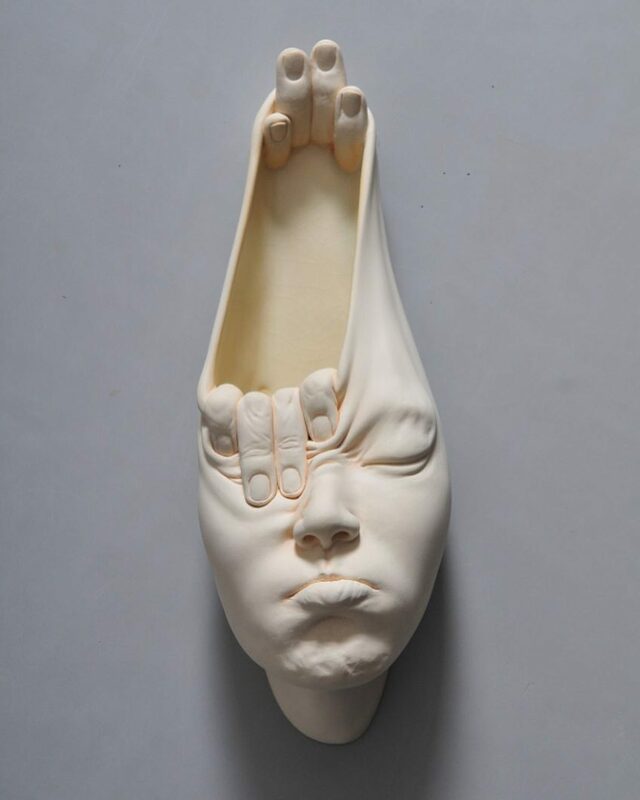 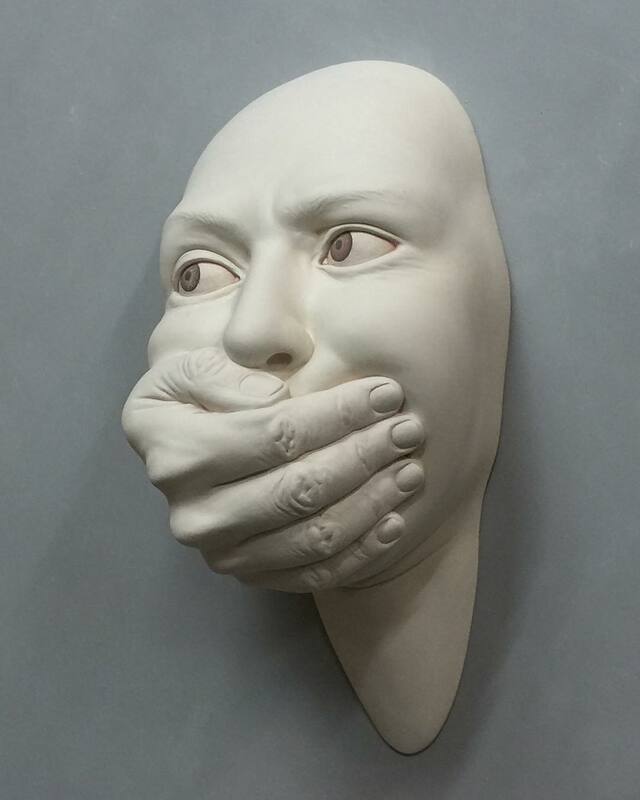 And Johnson Tsang continues to create spectacularly emotive ceramic sculptures of the human face. 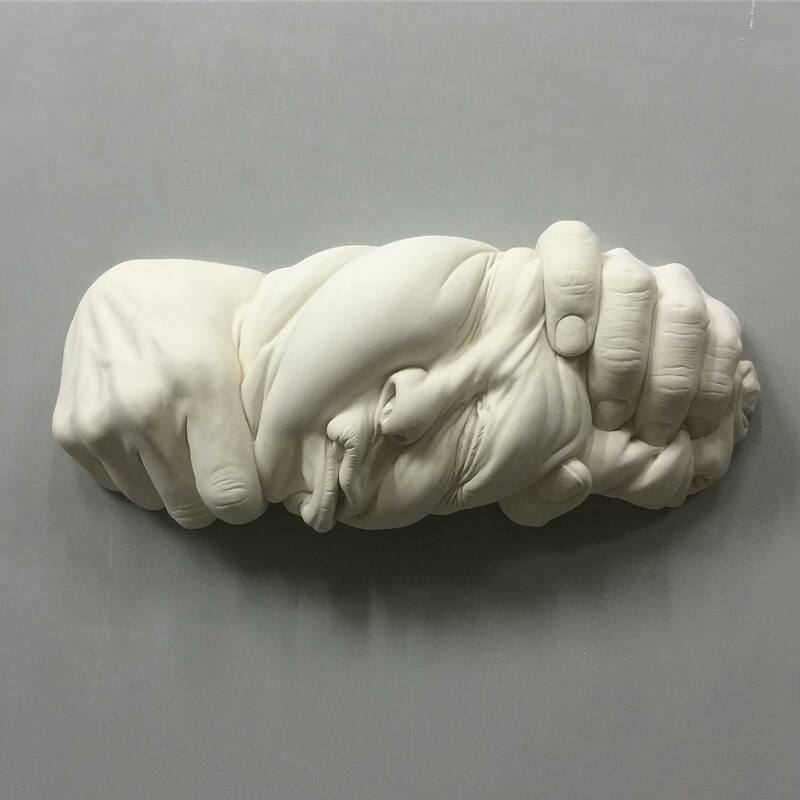 The Hong Kong-based artist’s latest series, Lucid Dream II , features surreal contortions that squish, wring, melt, and stretch. 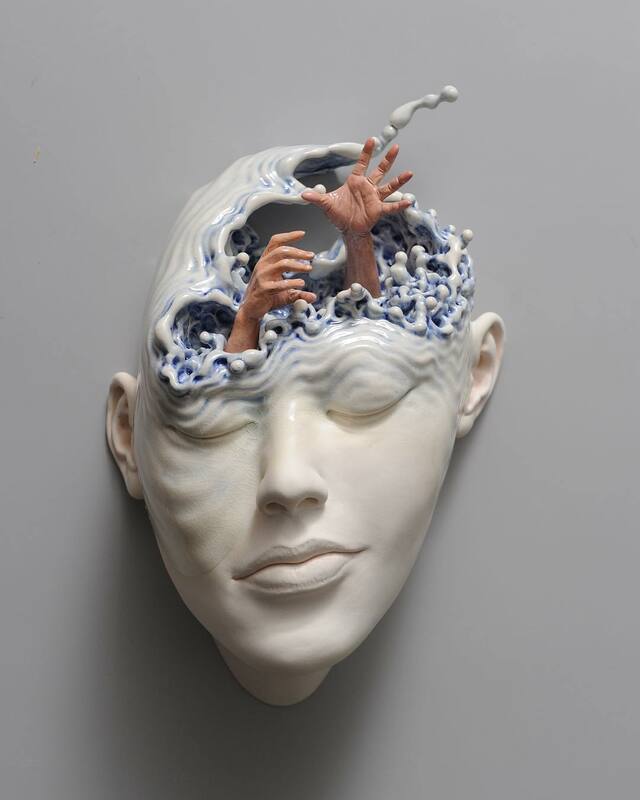 Titles like “Remembrance,” “Extrication,” and “Unveiled” suggest an exploration of the liminal space between the conscious and subconscious, in addition to the self and other. 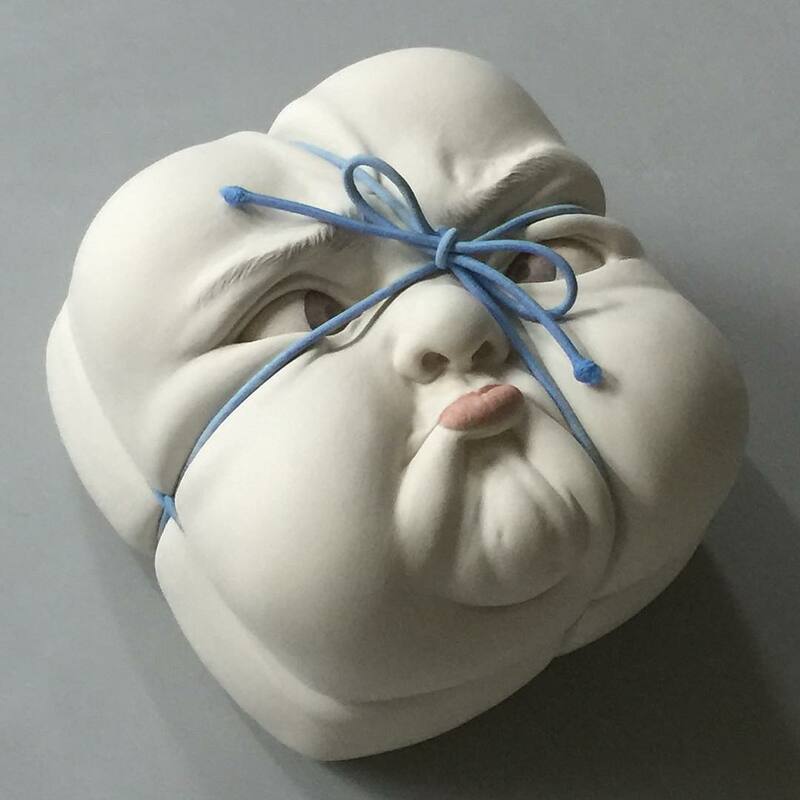 Tsang uses plain, unglazed clay, eschewing typical lifelike details such as color, hair, and apparel, to focus the viewer’s attention on the universally-relatable expressions of each of his imagined subjects. 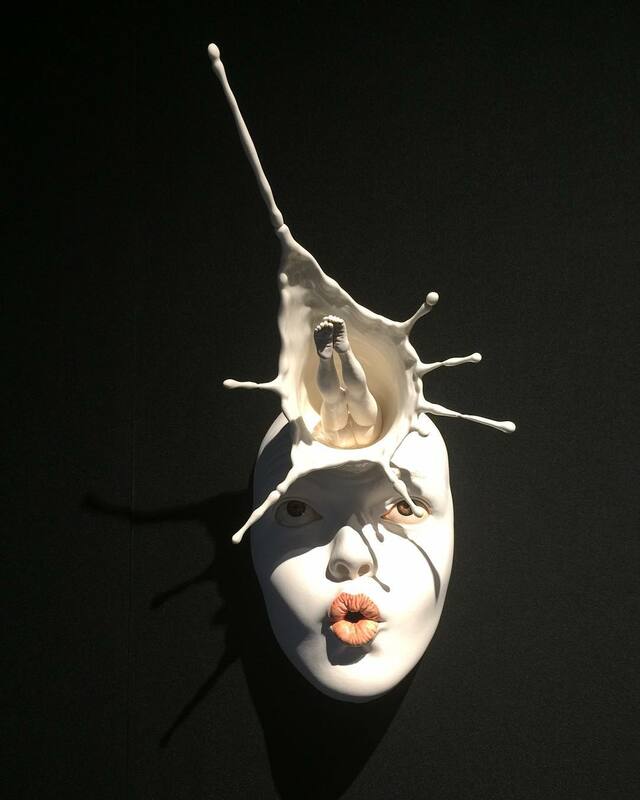 Also be sure to check mystic sculptures by Livio Scarpella.